London 1868. Nine-year-old Worm knows what hunger and cold feels like. His life has gotten a bit better, he no longer lives on the streets but in a free clinic for women of dubious occupations. Squeaky, the bookkeeper, has a past that will forever haunt him, but for some reason has a soft spot for Worm that he tries hard not to let show. 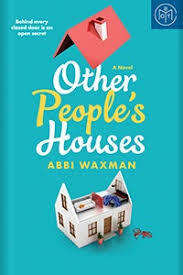 But when Worm comes home and tells him a beautiful girl has been taken by a couple of ruffians, he gets drawn into the mystery and danger that he worked so hard to get away from. Squeaky tried to dissuade Worm from searching for the taken girl by telling him that Christmas was in a few days. The boy has heard the church bells on Christmas day, but did not know anything else about the celebration. Squeaky pulled out old memories, and successfully convinced Worm that they could pull off a celebration for the staff and current residents of the clinic. The good news was Worm was very excited to help with decorations and the tantalizing descriptions of the Christmas feast made his mouth water. But the bad news for Squeaky is that Worm is still determined to help the girl and cannot let it go. So begins a journey for the both of them, winding through the worst parts of London in the darkest of winter nights. First they have to find her, which was not an easy thing to do. Against all odds they locate her and even manage to speak with her. She claims she is not being forced to remain with the two men, but Worm does not believe her. In order to free her, the unlikely duo has to pull in favors from unsavory characters, go places no child should ever see and risk their lives. Perry’s characters come alive on the pages. Victorian Christmas traditions are masterfully woven throughout the mystery of the beautiful woman to lighten up the intensity of the story. Squeaky and Worm, along with the rest of the staff of the clinic decorate, plan the menu and even have time to search out a special gift for the special day. The story is one of hope and redemption, even in the toughest of times. The characters are scruffy and often thought of as lower class. They may not have money but they do have the important qualities that matter most. They care about each other and strangers, share what they have even if it isn’t much and find happiness within the world they live in. This is an unusual Christmas story, but one that will become a favorite. I am a fan of all things Christmas and it was refreshing to read a novel with a new twist on the age old story of love and redemption. 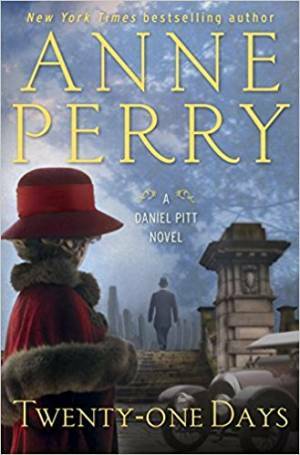 Internationally renowned, award winning author Anne Perry is best known for her Historical novels; most noted are the Monk Series and Pitt Series. She began writing annual Christmas novellas in 2003, and has written one every year since, including The Christmas Revelation available November 9, 2018. 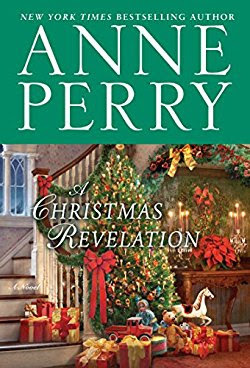 This is the first Christmas novella I have read by Perry, but have enjoyed many of her other books. I encourage you to read A Christmas Revelation; it is a quick and thoughtful Christmas tale that will leave you thinking about the story and characters this holiday season. 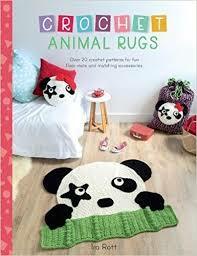 Adorable, easy to read patterns will encourage crocheters both new and old to create a beautiful menagerie. 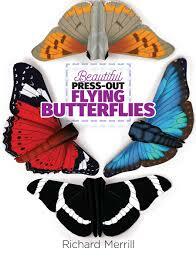 All of the patterns are written out in detail, with easy to read instructions. There are color charts along with the written instructions if you prefer them to written directions. From pandas to dinosaurs you will find just the right animal to make someone happy. While the title spotlights animal rugs, the patterns also include pillows, toy bags, placemats and even security blankets for the youngest of children. My personal favorite is the giraffe security blanket, which is absolutely charming. There are over twenty pages of instruction and techniques at the end of the book that will ensure success of every project for crocheters of any level.